This past Saturday, Caktus developer Rebecca Conley taught a 4-hour introductory level workshop in Django hosted by PyLadies RDU. 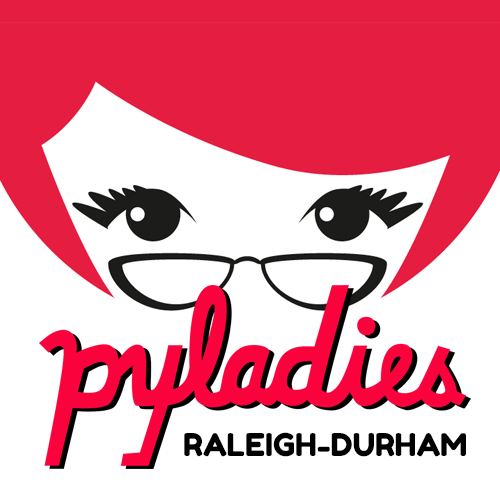 PyLadies RDU is the local chapter of an international mentorship group for women who love coding in Python. Their main focus is to empower women to become more active participants and leaders in the Python open-source community. The workshop was held in our Astro Code School space and sponsored by Windsor Circle, Astro Code School, and Caktus Group. Leslie Ray, the local organizer of PyLadies, is always looking for new opportunities “to create a supportive atmosphere for women to learn and teach Python.” With a strong interest in building projects in Django herself, Leslie thought an introductory workshop was the perfect offering for those looking to expand their knowledge in Python as well as a great platform from which Rebecca could solidify her own skills in the language. The event was extremely successful, with a total of thirty students in attendance. Rebecca was impressed with the students, who were “ enthusiastic and willing to work cooperatively,” which is always key in workshop environments. The class attracted everyone from undergraduates, to PhD students, to those looking into mid-career changes. In addition, she was glad to team up with PyLadies for the workshop, appreciating the group’s goal to provide a free and friendly environment for those wishing to improve and expand on their skills. For more information on PyLadies and their local programming, be sure to join their Meetup page, follow them on Twitter, or check out the international PyLadies group page. Other local groups that provide opportunities to code and that we’re proud sponsors of include Girl Develop It! RDU, TriPython, and Code for Durham. For women in tech seeking career support, Caktus also founded Durham Women in Tech.